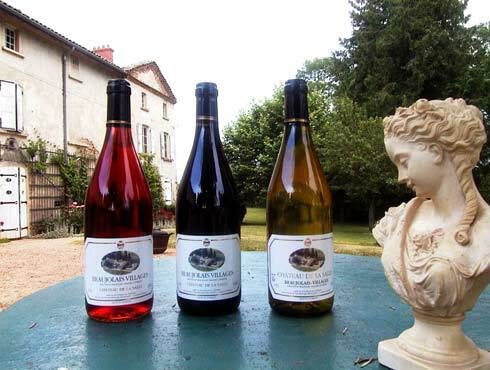 All the delicacy of our vine Gamay in the tradition and the user-friendliness(conviviality). The sharpness and the freshness of the aromas of Chardonnay a friendship to be shared. A special un moment of discovery.